'Tis the season to be jolly, tra la la la la la la la la! 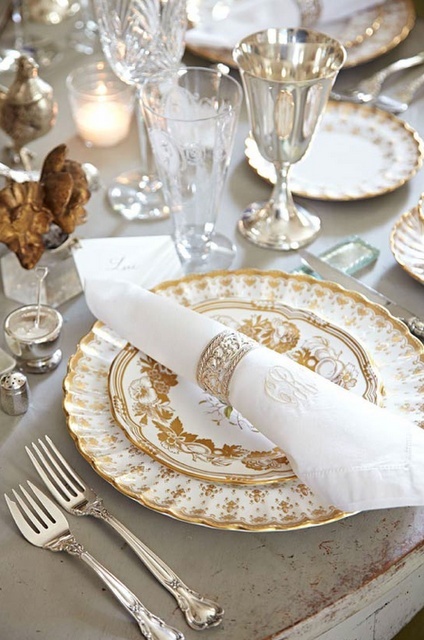 What are we pinning this month? 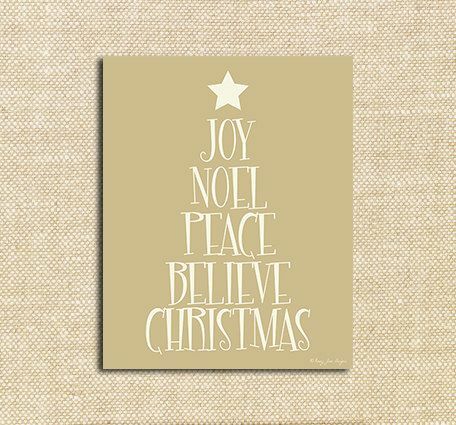 Everything Christmas of course! 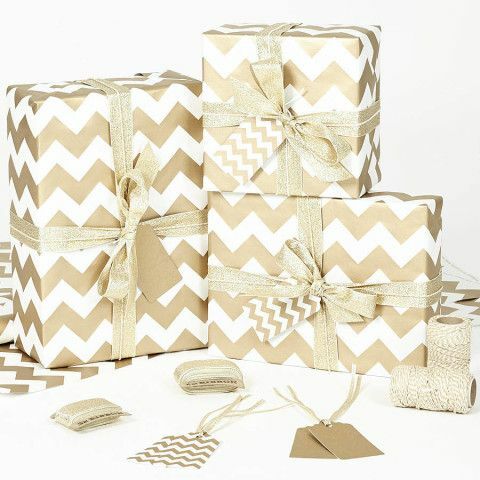 You'll know from our Christmas Giveaway that we are obsessed with a white and gold colour palette this festive season. 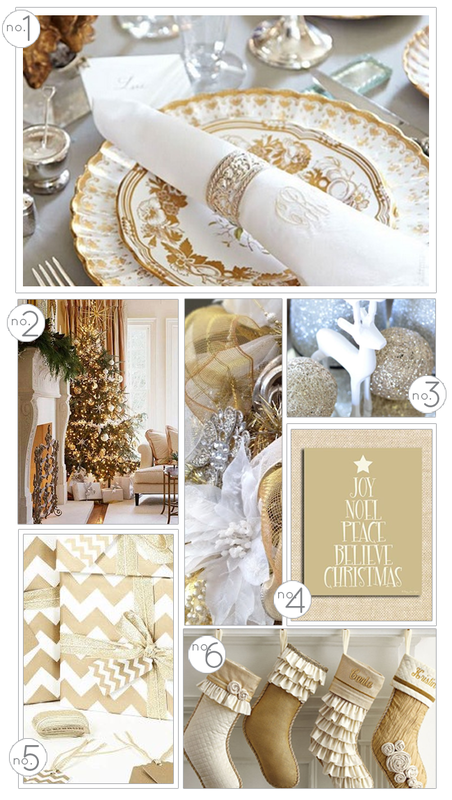 Our mood board below shows you just how magical a white and gold Christmas can be. 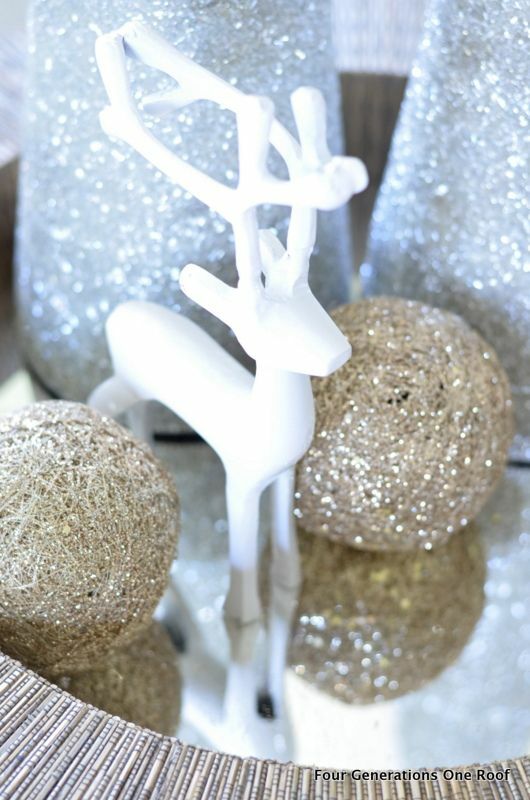 Add some sparkle to your life this Christmas and you'll be sure to have a glittering affair!